Jacob Fuhrman is the 17 year old son of Jeff and DeAnna (Boser) Fuhrman. 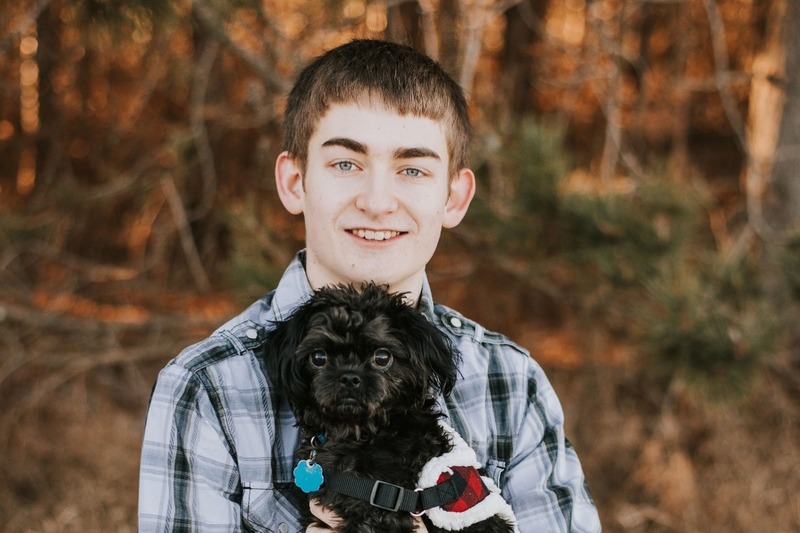 At a very young age, Jacob was diagnosed with Tourette's Syndrome and OCD, which causes him to have vocal and motor tics that vary in form and intensity. He has uncontrollable urges to tap and pound on things, make very loud noises, and repeat things he hears or thinks. 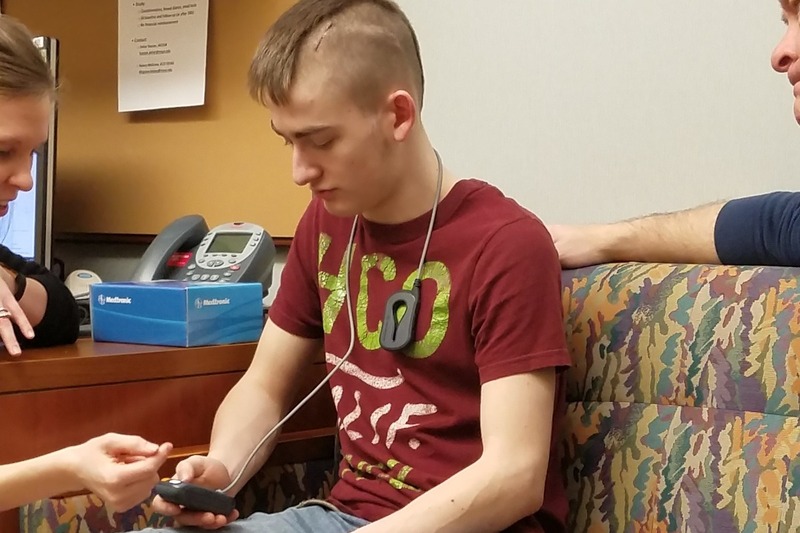 Jacob's parents have taken him to see more than 20 doctors, who prescribed more than 20 different kinds of drugs he's taken. He's tried numerous diets, supplements, and therapies. None of them have given him any relief. 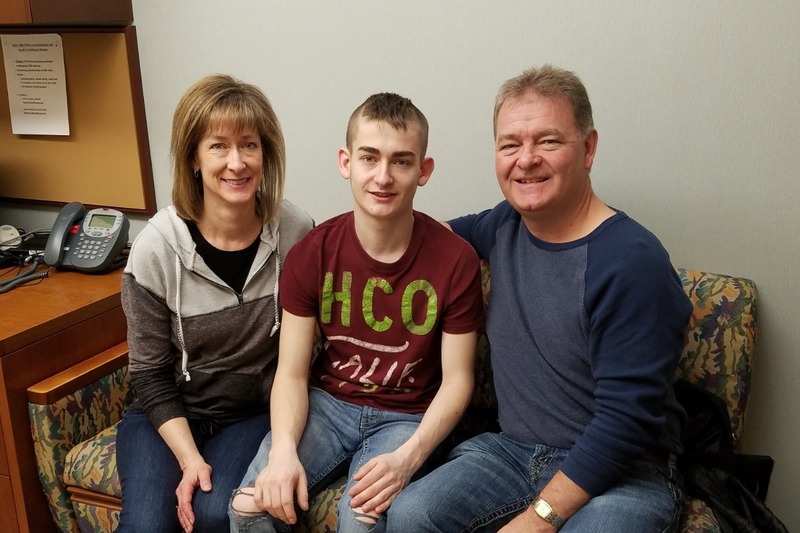 Neurologists and neurosurgeons at the Mayo Clinic saw him in 2013 and again in 2018, and said that Jacob has one of the most severe cases of Tourette's they've seen, and are confident they can provide him some relief by performing Deep Brain Stimulation (DBS) surgery. This is the same surgery done successfully on Parkinson's patients. Medical insurance companies will cover this procedure for Parkinson's, but not for Tourette's. There has not been enough clinical trials done to get the FDA approval needed. The doctors at Mayo have had much success with their Tourette's patients who have received DBS. 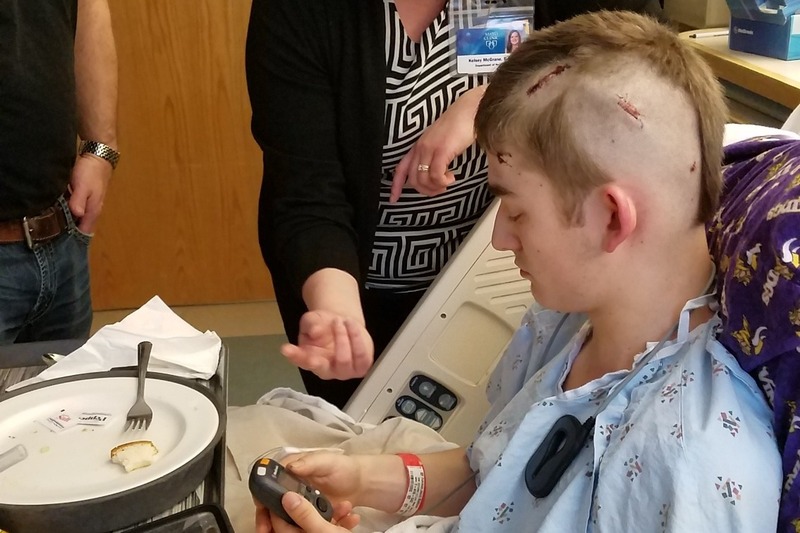 The procedure involves putting electrodes in the brain, which are attached to a battery powered stimulator placed under the skin in the chest. The surgery costs $98,000, which they require to be paid in full up front. This amount does not include expenses for follow up appointments and device maintenance costs that will incur in the future. Friends and family have been praying for years for something that can help Jacob. Through the miracle of medicine and the incredibly humbling generosity of our community, we can do this for Jacob. The family is deeply grateful to the entire community for the support and acceptance they've always given to Jacob. An account has also been set up at F&M Bank (PO Box 308, Pierz, MN 56364) called Jacob Fuhrman Benefit. Yesterday we had our second programming appointment at Mayo. They sent him home with two different "groups" of settings that he is to try, each for a month, and both can be gradually adjusted. (So far he is thinking this first group is not going to be answer!) So we will be patient. We are still very hopeful that he will find that optimum setting. 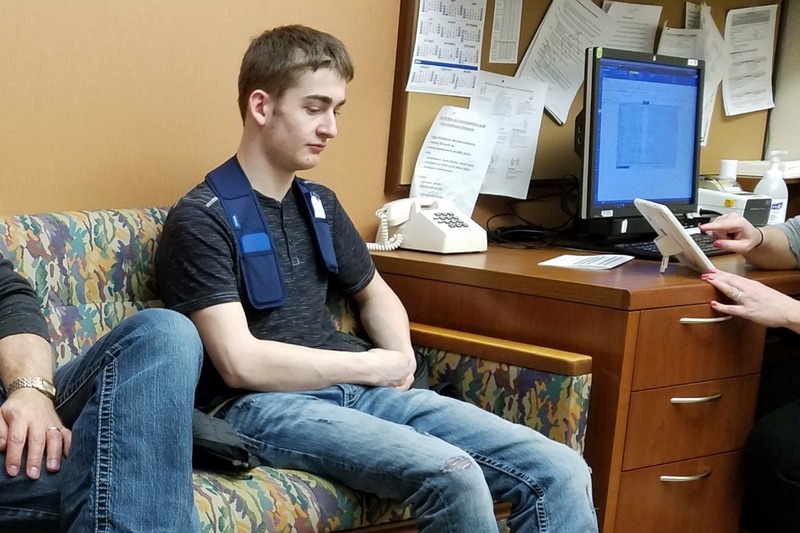 During the appointment, they had to turn the stimulator off for a bit, and Jake said that the urge to tic immediately became much stronger. They will do a more thorough testing to try to find the best settings when we go back in July, but they want to see what these two groups do first. Thanks again, everyone, for your prayers, concern, and help! At Jake's appt this morning, they increased the voltage to 2, and also increased the pulse length and frequency. It was very interesting to learn how they used the MRI and CT scans to help decide exactly where to start the settings on the electrodes. Jake would experience tingling or light-headedness as they played around with different settings until they found one to use. In two weeks, he can start increasing the voltage by 0.1 each day, alternating sides, until it gets up to 3 volts. He'll stay there until we go back again in three months. It's not an overnight fix, and with Tourette's it's not a 100% cure, but we definitely are seeing good improvements already! Thanks again for all your prayers and support!! We brought Jake home from the hospital last night and he is recovering nicely. We were beyond ecstatic when Dr. Lee stopped by the hospital yesterday to turn on the neurostimulator! It has been set at a very low dose of 1.5, which will allow his brain to get used to it while he is healing. When we go back for the programming appointment at Mayo, it can be set as high as 9 volts, with up to a million different settings with the electrodes. And the greatest news of all is that we are already seeing a reduction of tics! Thank you all for your prayers, well-wishes, and financial support. Because of the generosity of wonderful people like you, we were able to pay for Jacob's surgery. We will not be accepting anymore donations, but will keep the GoFundMe page so we can post a final update after his programming appointment on February 12th. Words just cannot express how grateful and appreciative we are. Thank you all for helping give Jacob a chance to live a much more normal life!! Jacob had his surgery done this morning by the amazing Dr. Kendall Lee and his expert team of about 10 people. Everything went very well! Jacob is still very sleepy and groggy and has some pain in his head and chest, but that is all to be expected. He does still have tics, but they are much less violent than before. Our hope is that the neurostimulator will be turned on sometime in the next couple days, and then the appointment on Feb 12th would be for fine tuning and getting his remote. Thank you all so very much for your prayers and support. Words just cannot adequately express how much it has meant to us. Our family will be eternally grateful to you all!